Goldcrest International Singapore Pte Ltd has had over 35 years of experience in the industry dealing with marine and industrial cleaning chemicals. At Goldcrest, we aim to provide quality products and excellent services to our customers. 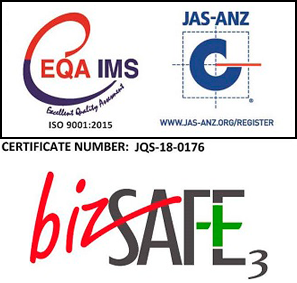 With quality and client commitment as the main core values of the company, we have prospered over the years and have become one of the leaders in the cleaning and maintenance service industry today. Goldcrest has had humble beginnings. Starting out as a small company in 1976 by marketing marine and industrial chemicals, the company has now expanded to include hygiene and industrial tissues, chemicals and oil absorbents, oil-pollution control products, other petroleum and specialty chemicals. Goldcrest is recognised as the official distributor in Southeast Asia of over 15 brands, offering more than 25 products that provide the best in maintenance and environmental solutions. 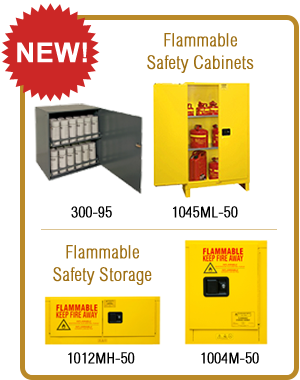 We have also extended our range of products to include high performance greases, heavy duty industrial storage and flammable safety cabinets.